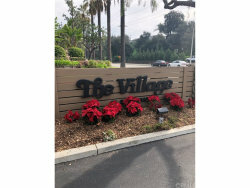 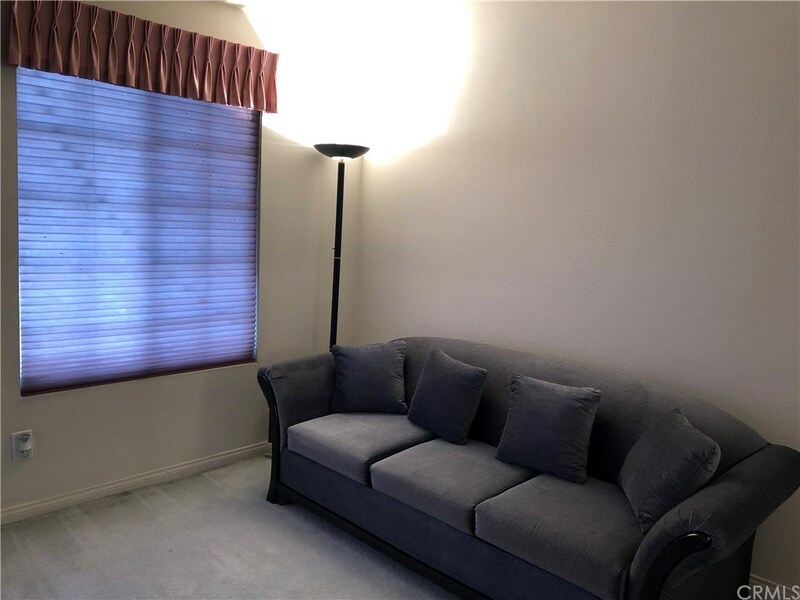 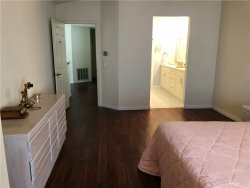 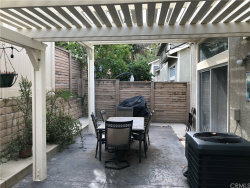 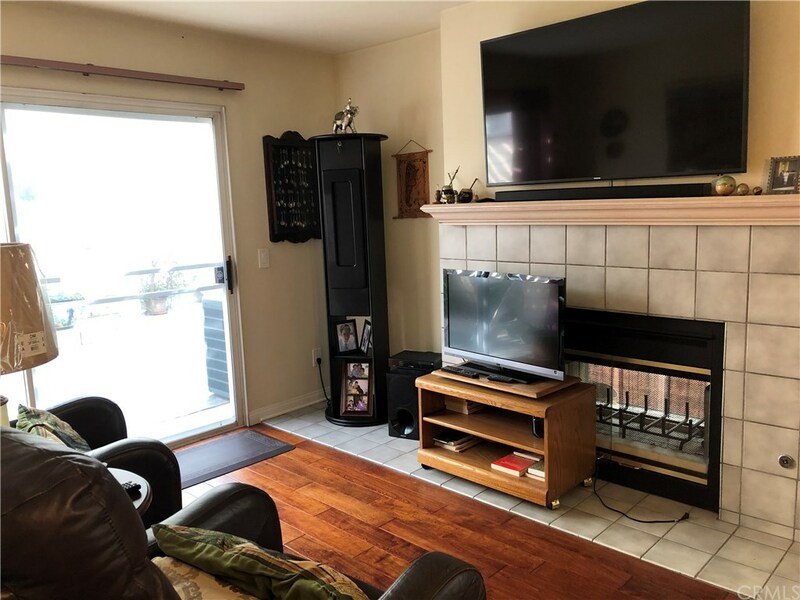 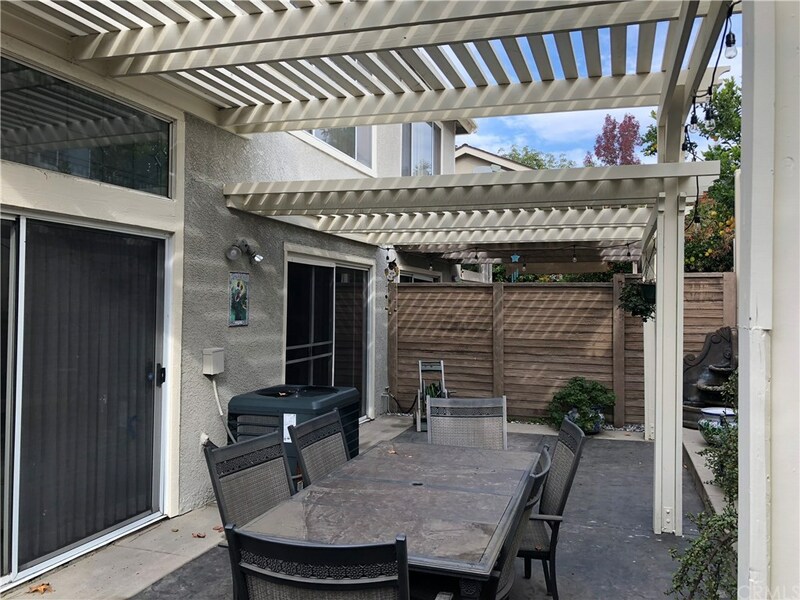 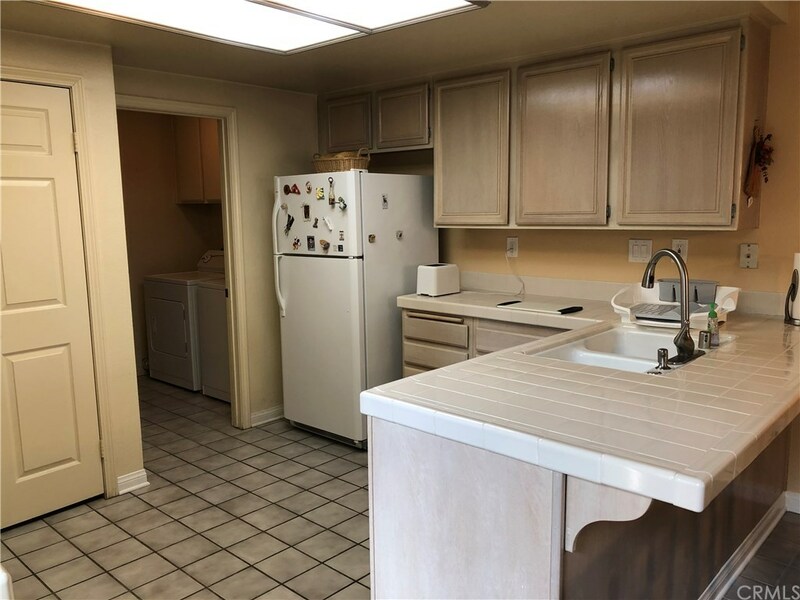 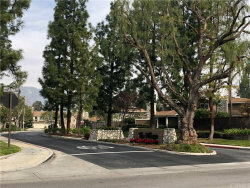 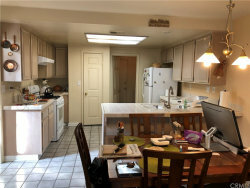 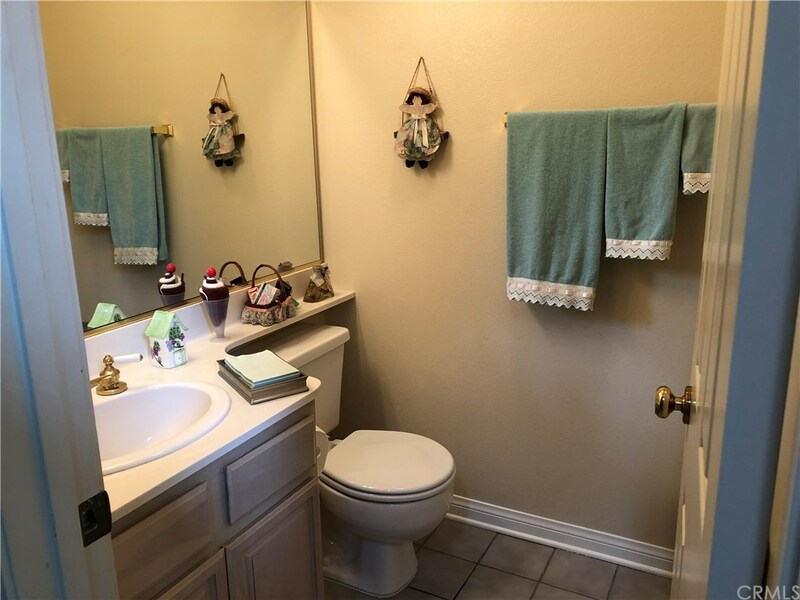 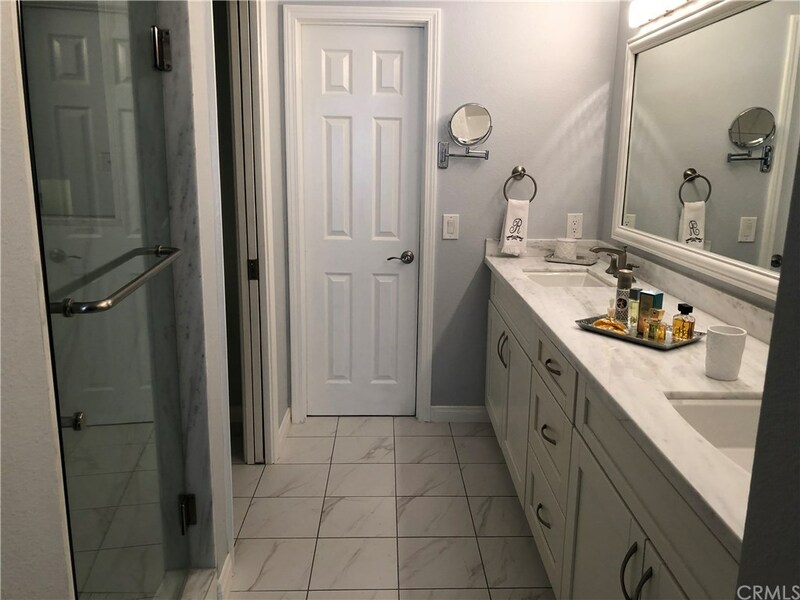 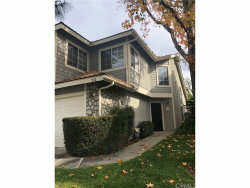 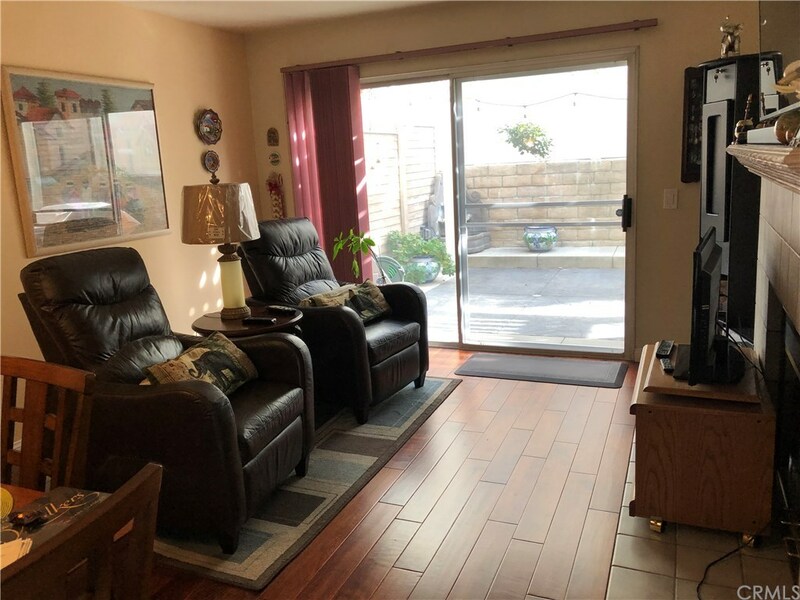 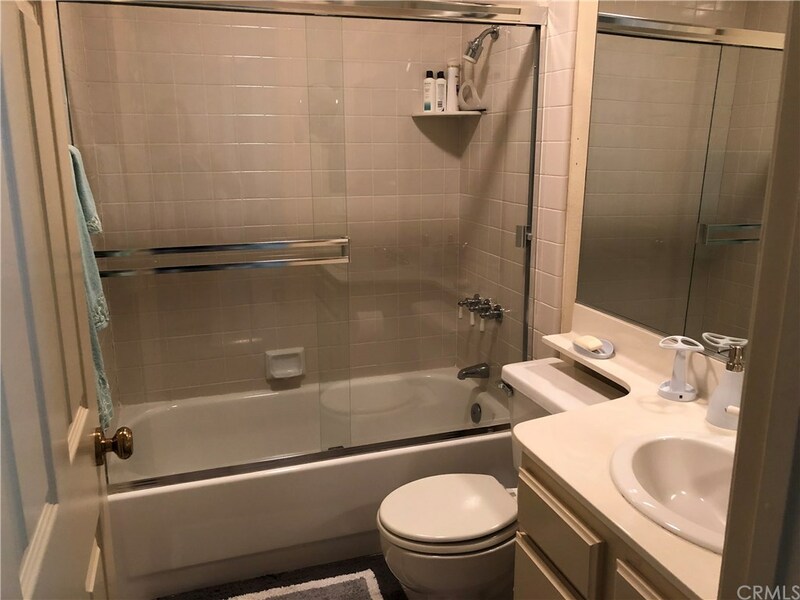 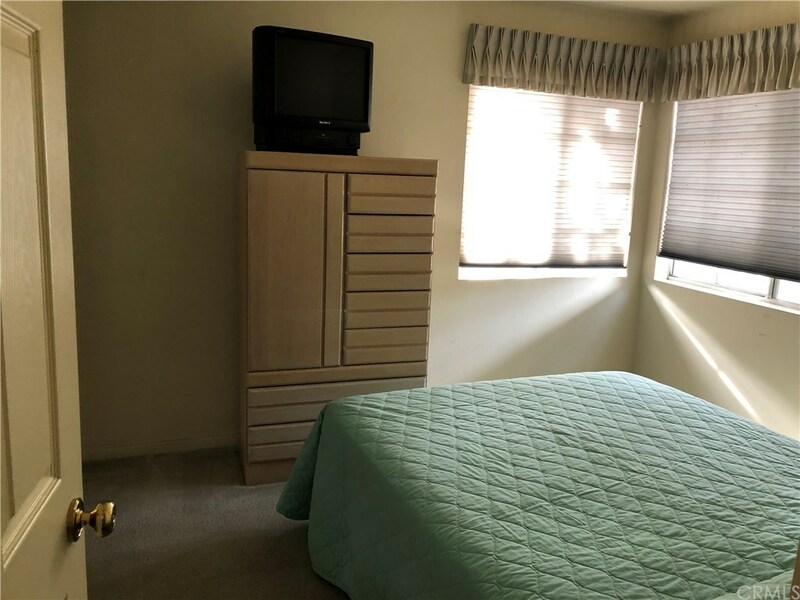 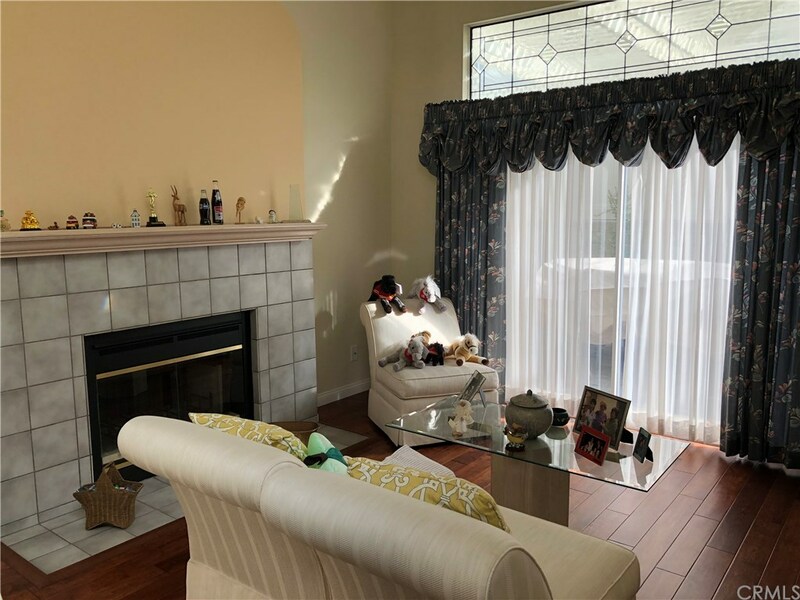 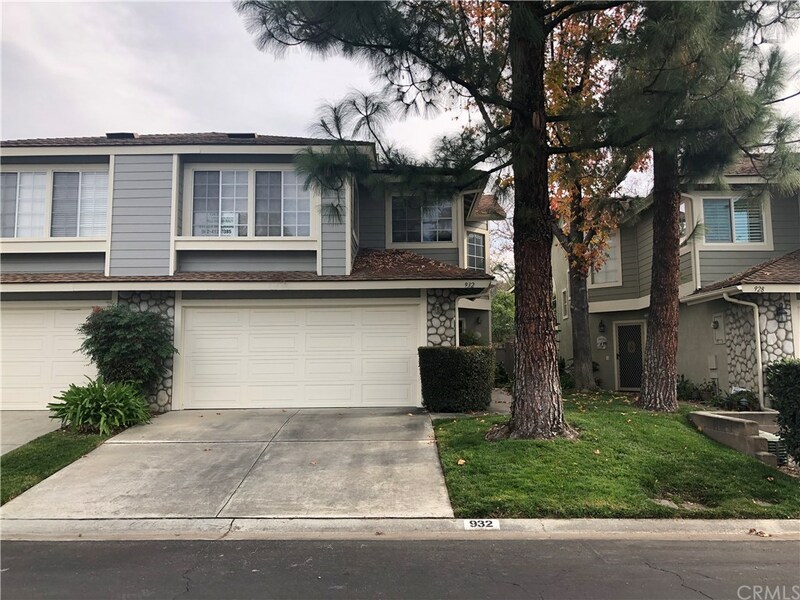 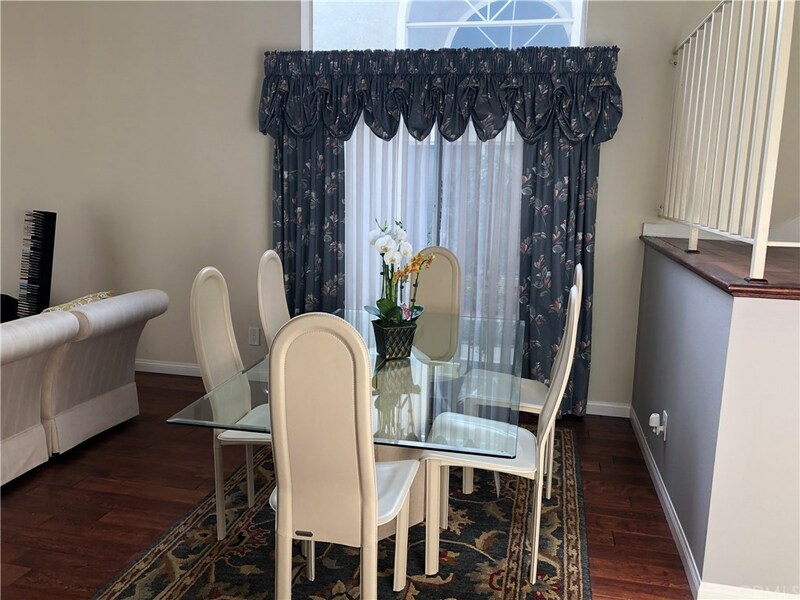 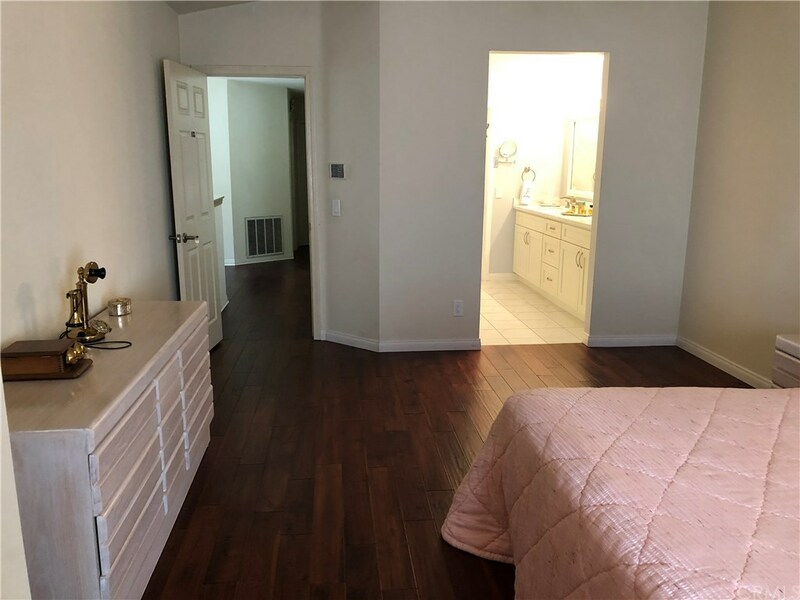 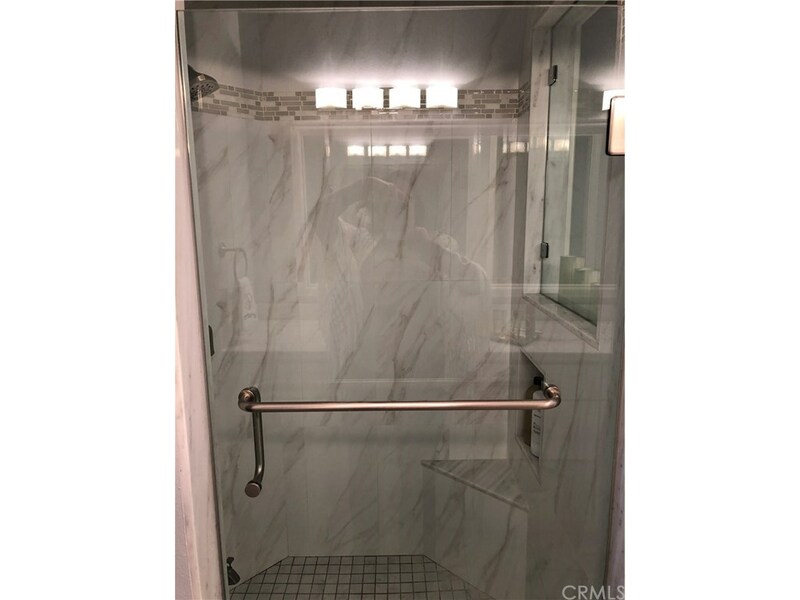 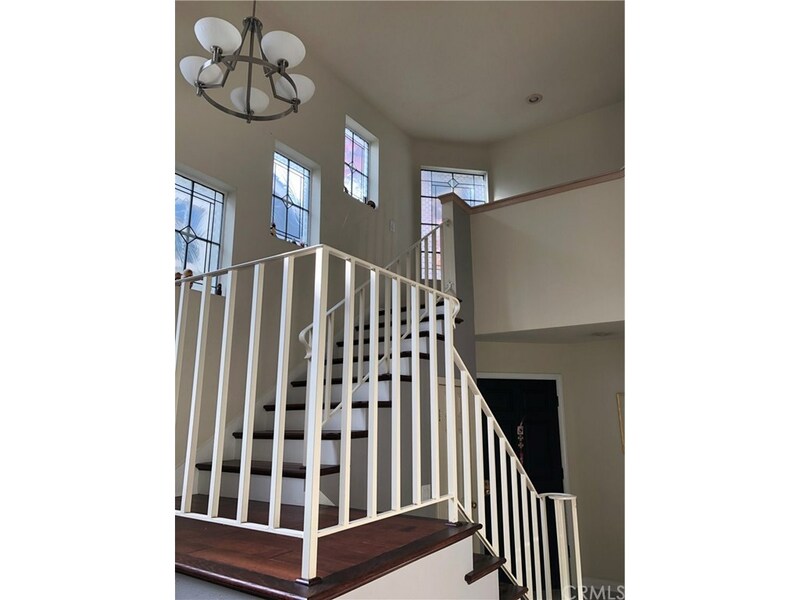 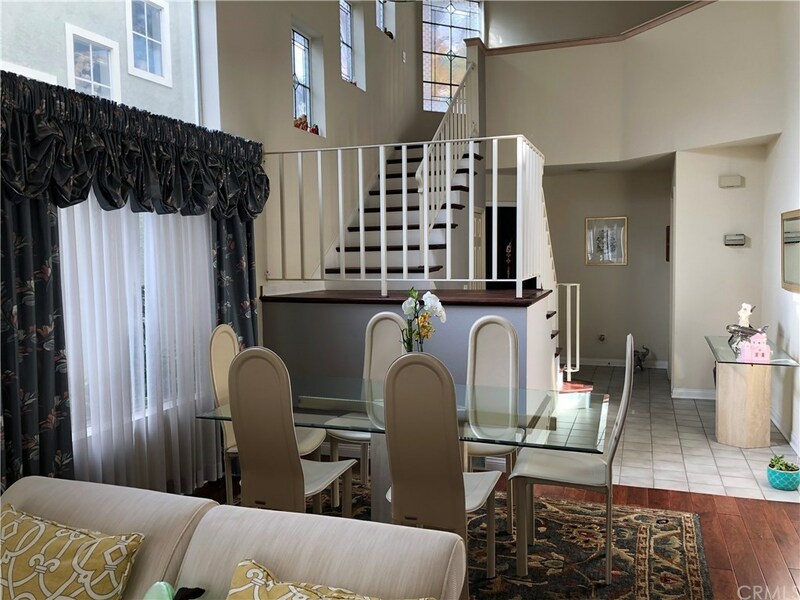 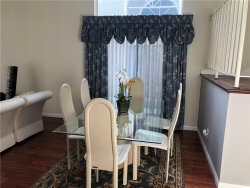 Beautiful townhome in The Village , PUD in San Dimas, original owner, very nice and clean unit, has 1792 SF of living space, 3B/R, 2.5 bath, cathedral ceiling in living room and family room, great floor plan. 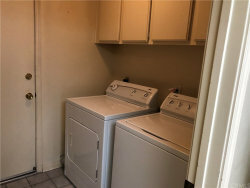 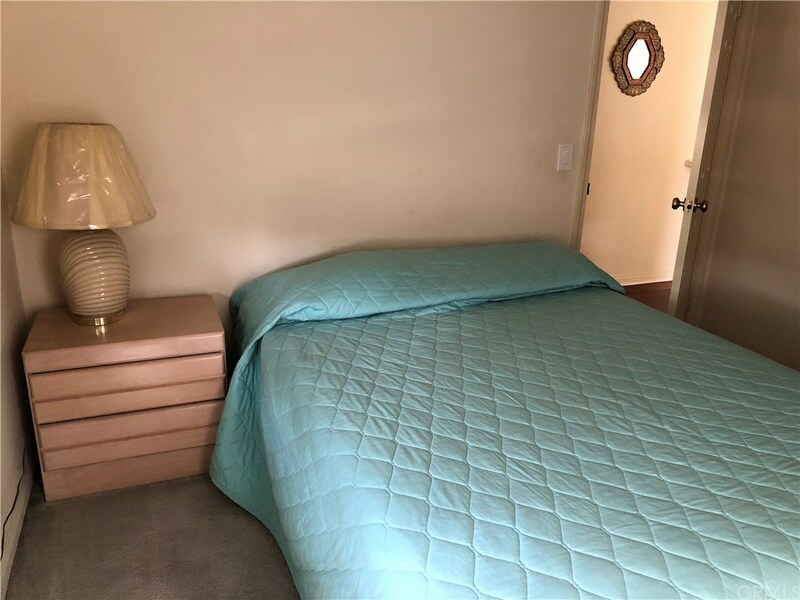 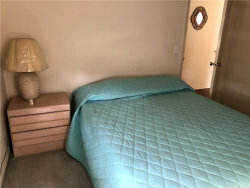 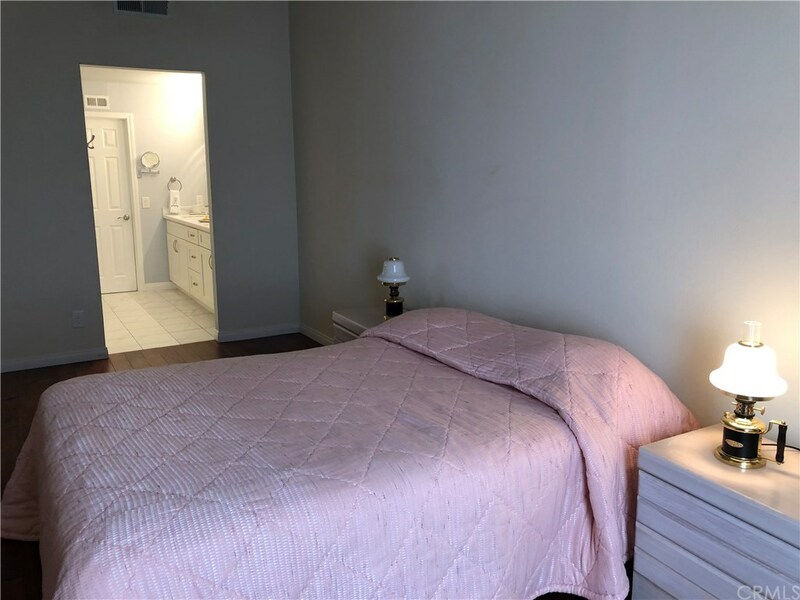 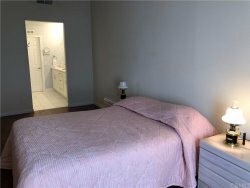 New central air and heater unit, new water heater, inside laundry, big master suite with private master bath, build in 1989, attached double car garage has direct access into the home, kitchen is open to the family room, nice patio, engineered hardwood flooring. 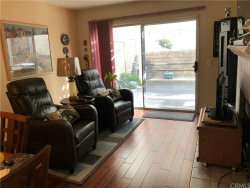 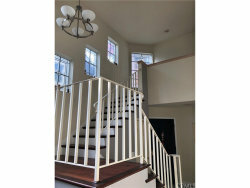 community is well maintained , 2 pools, spa, basketball court, play ground and club house. close to 210 and 57 FWY.